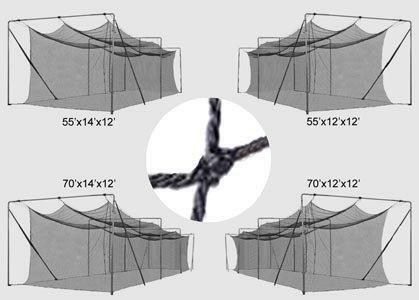 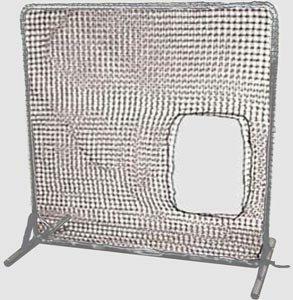 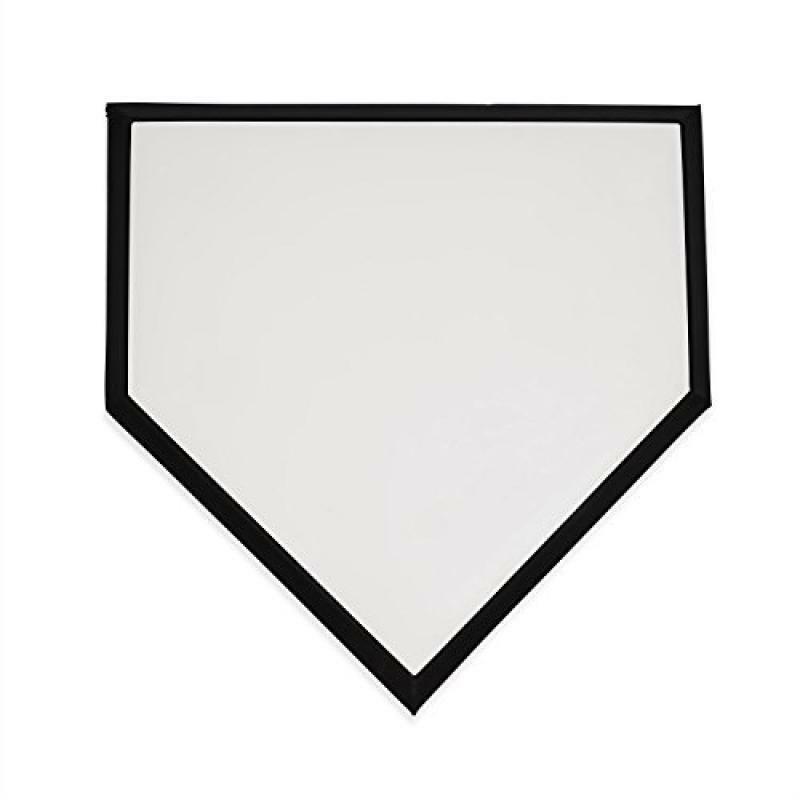 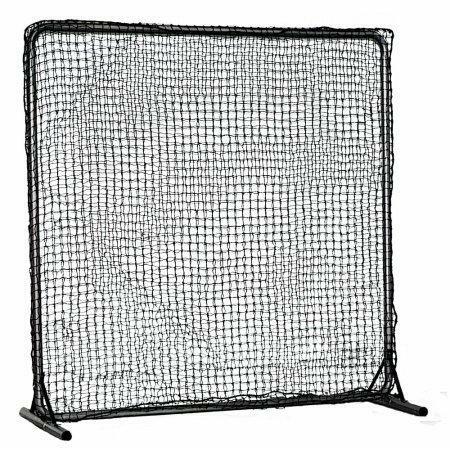 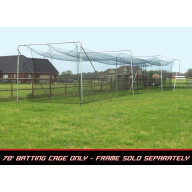 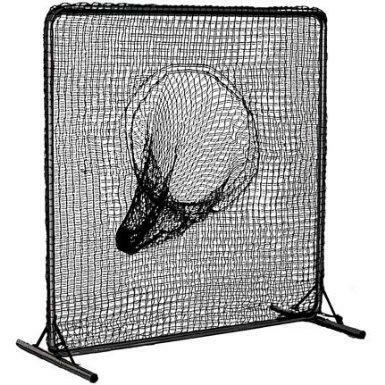 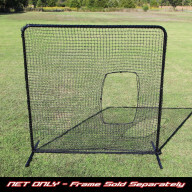 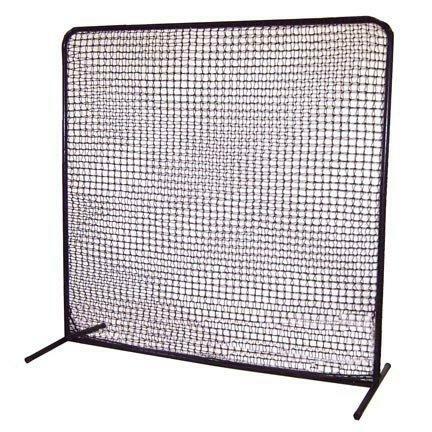 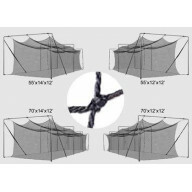 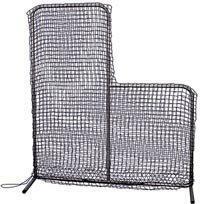 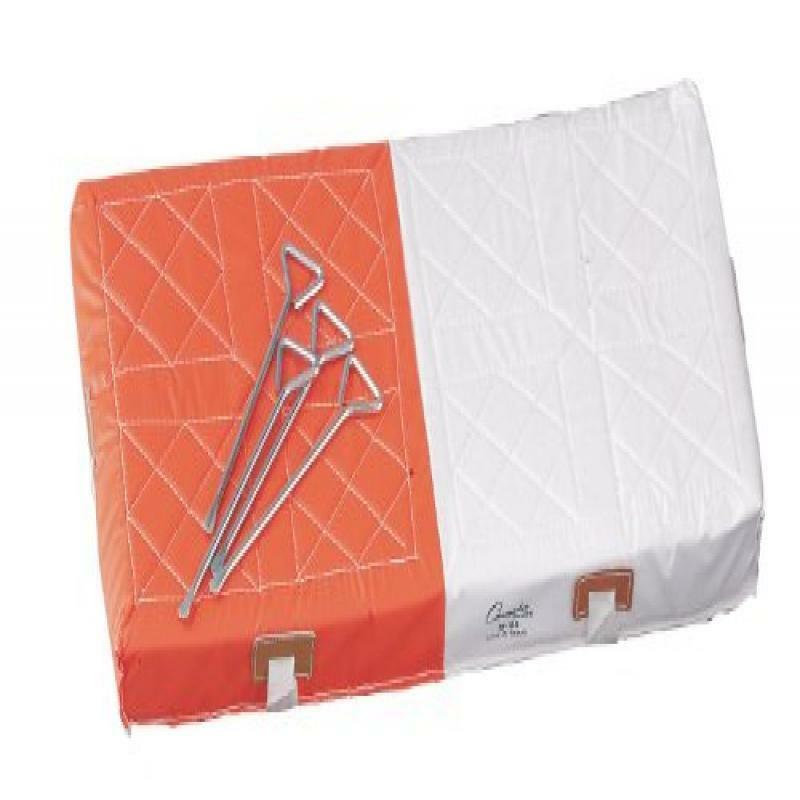 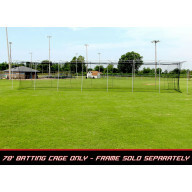 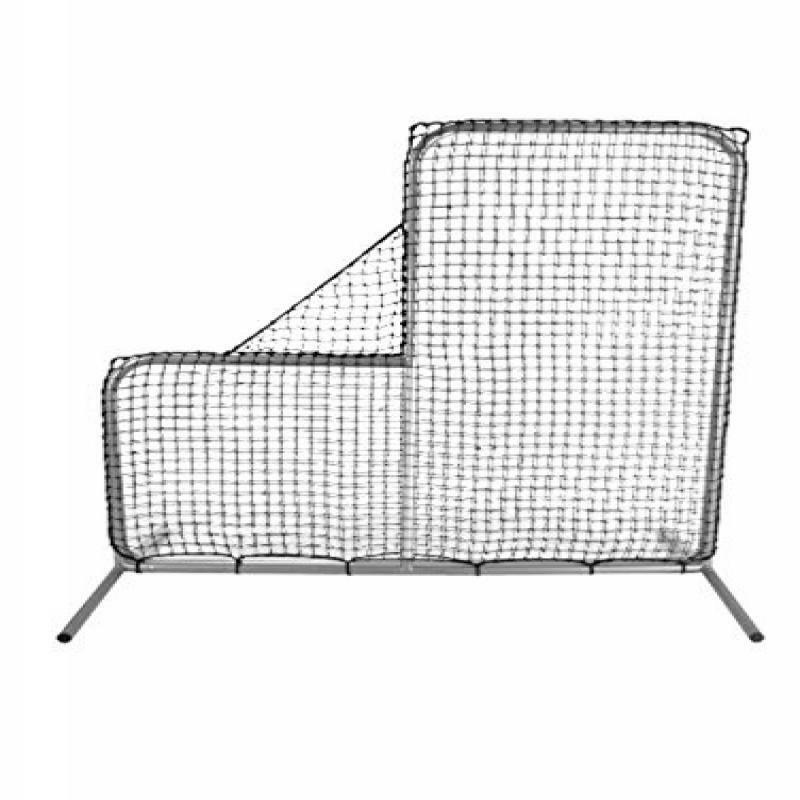 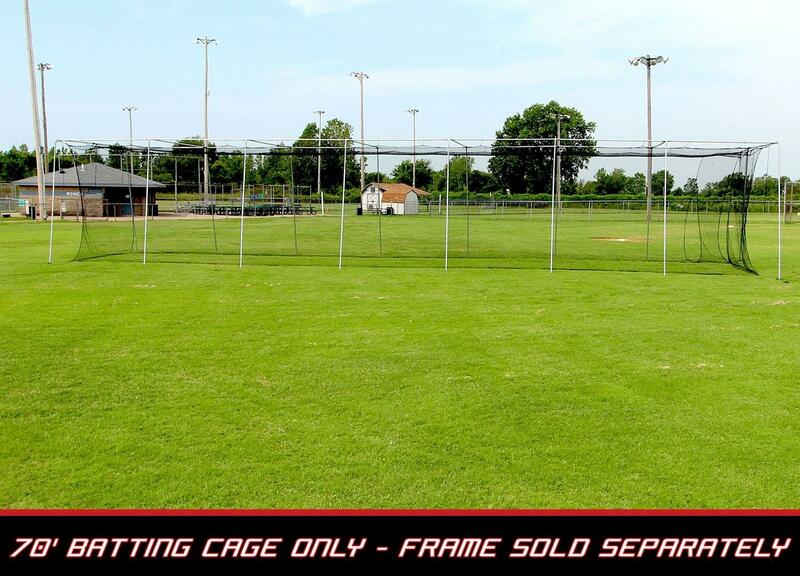 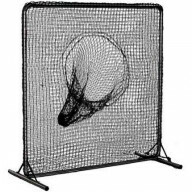 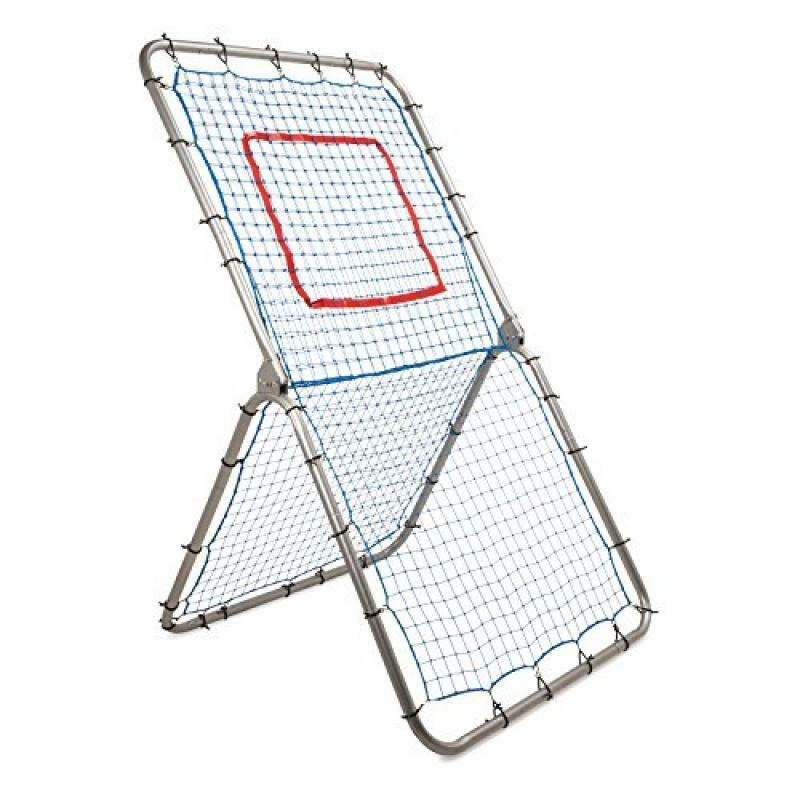 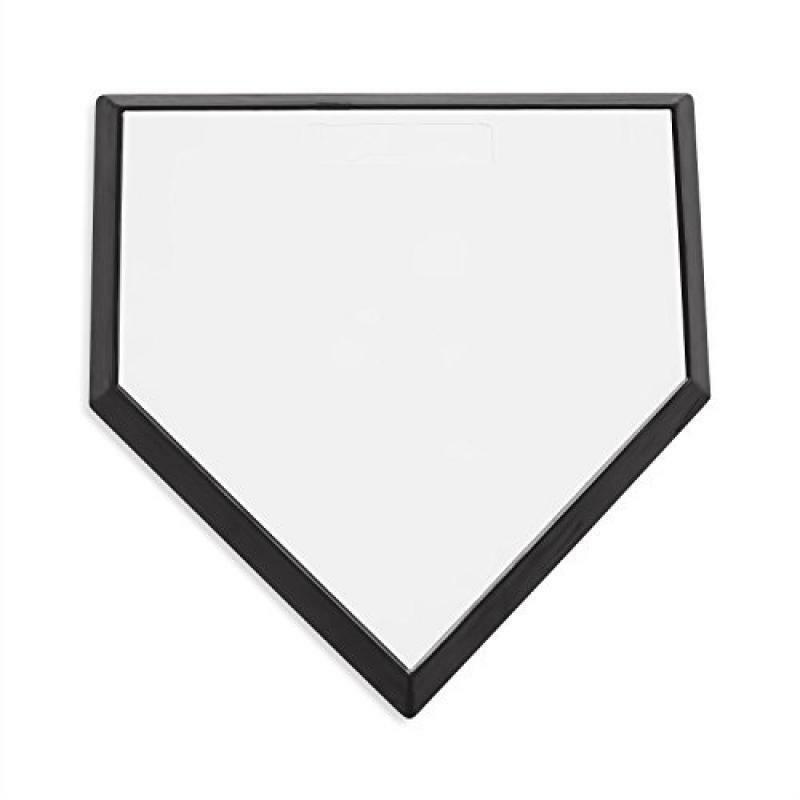 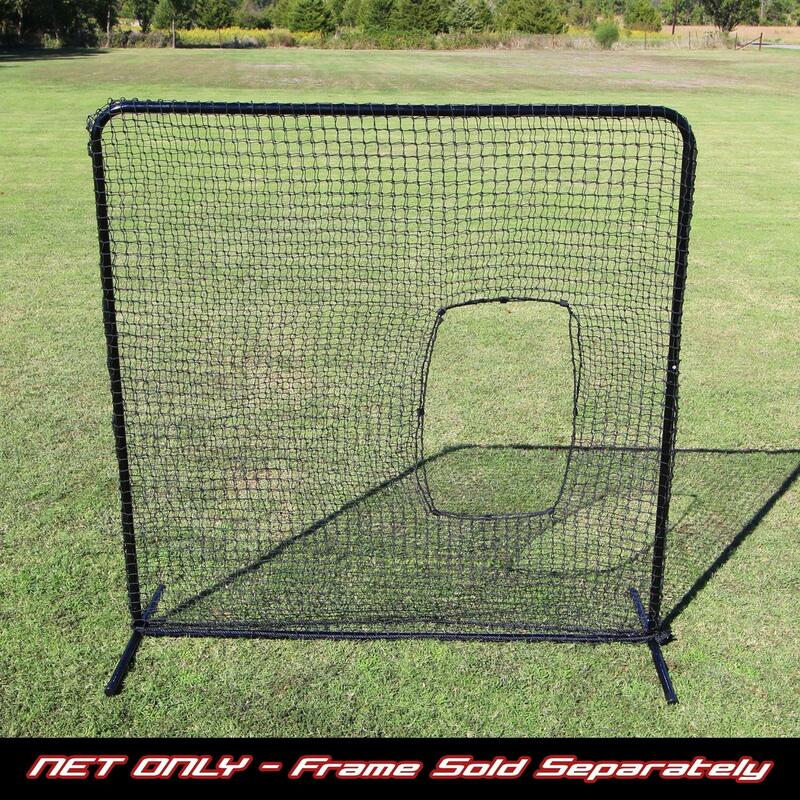 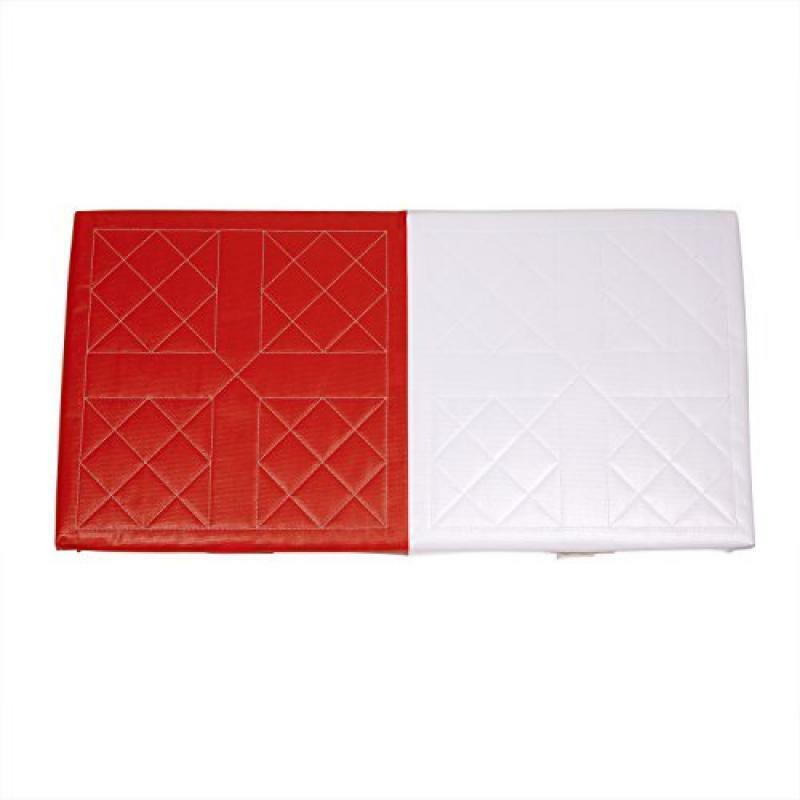 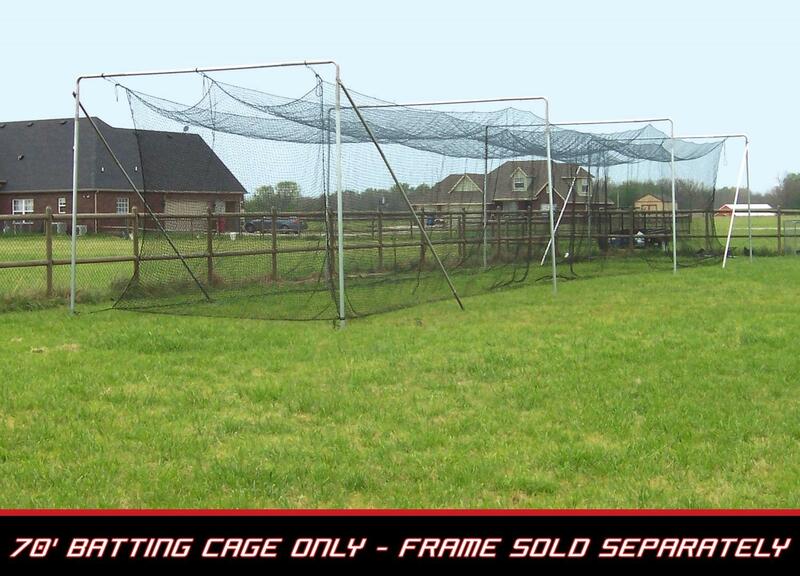 Little League Double First Base - 28" X 14" X 2"
Double First Base - 30" X 15" 3"
Cimarron Frame Padding (1- 3 Â½', 3- 7' long pie..
Cimarron 7X7 #42 Softball Net And Commercial Frame..
Cimarron 70x14x12 #42 Twisted Poly Batting Cage Ne..
Cimarron 70X14X12 #36 Twisted Poly Batting Cage Ne..
Cimarron 70x14x12 #24 Twisted Batting Cage Net Onl..
Cimarron 70x12x12 #42 Twisted Poly Batting Cage Ne.. 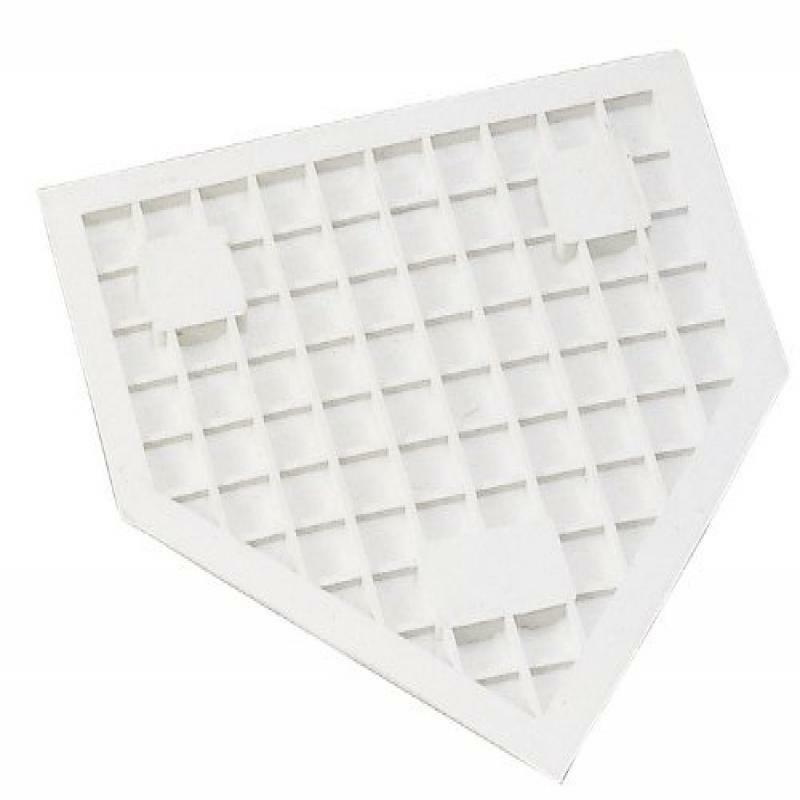 Thinking about the right type of accessories for playing Baseball? 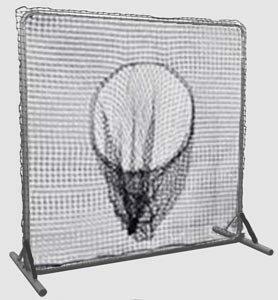 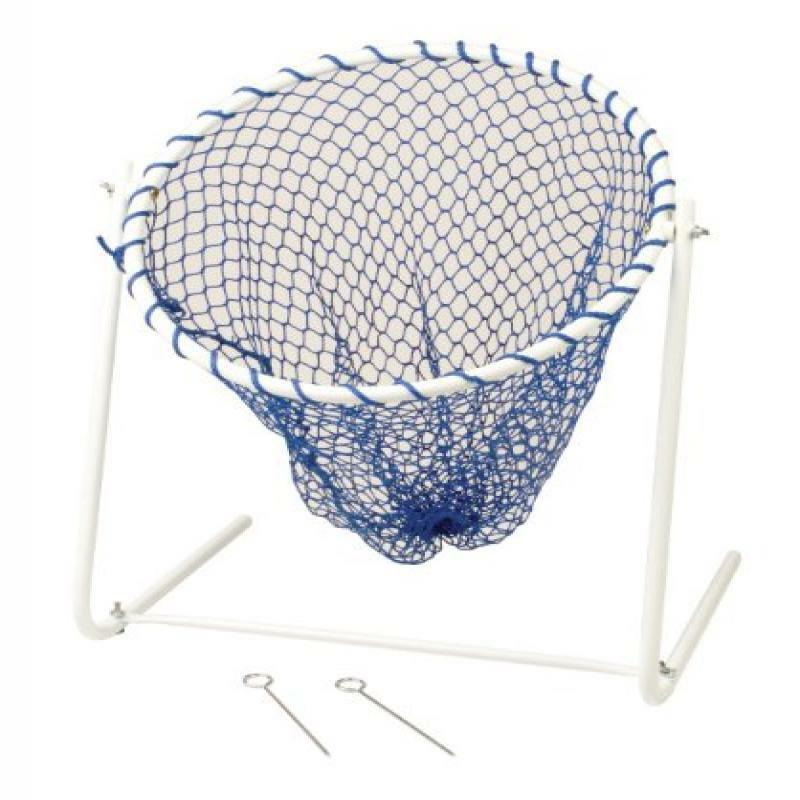 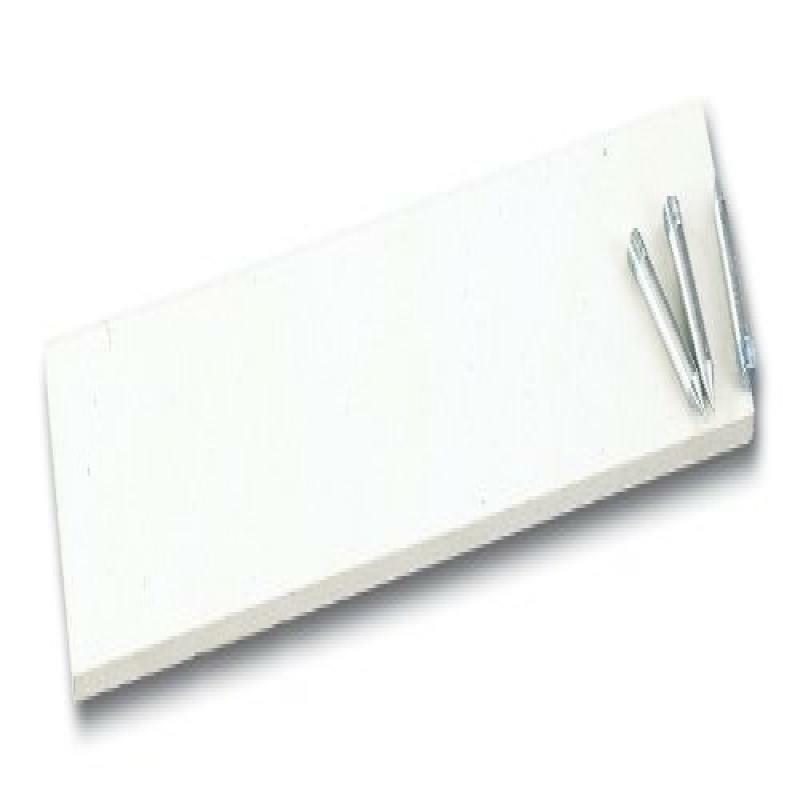 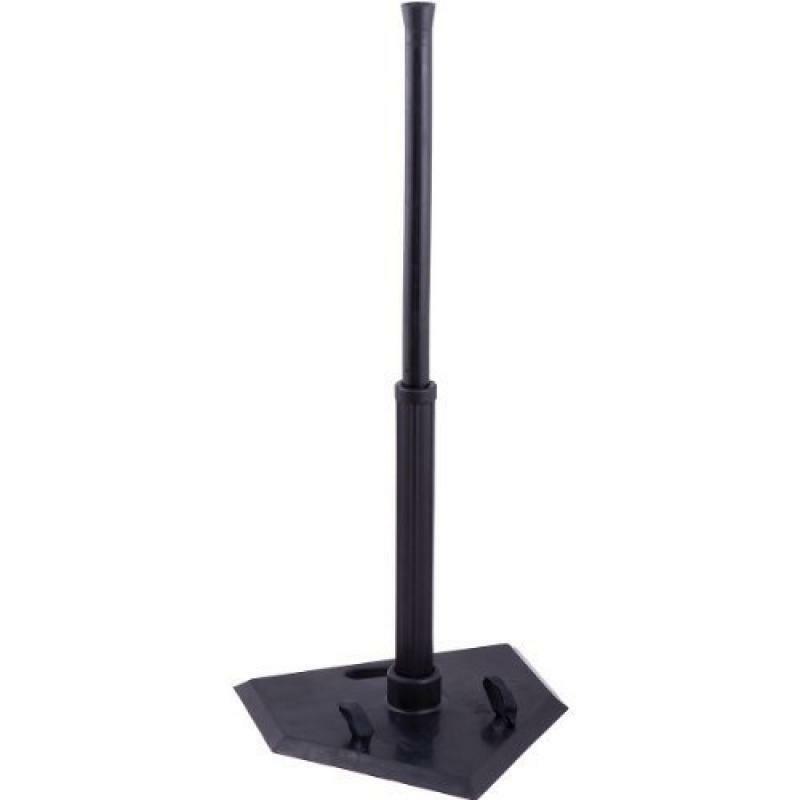 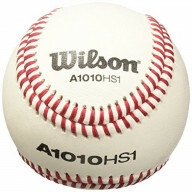 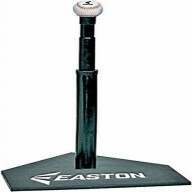 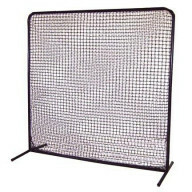 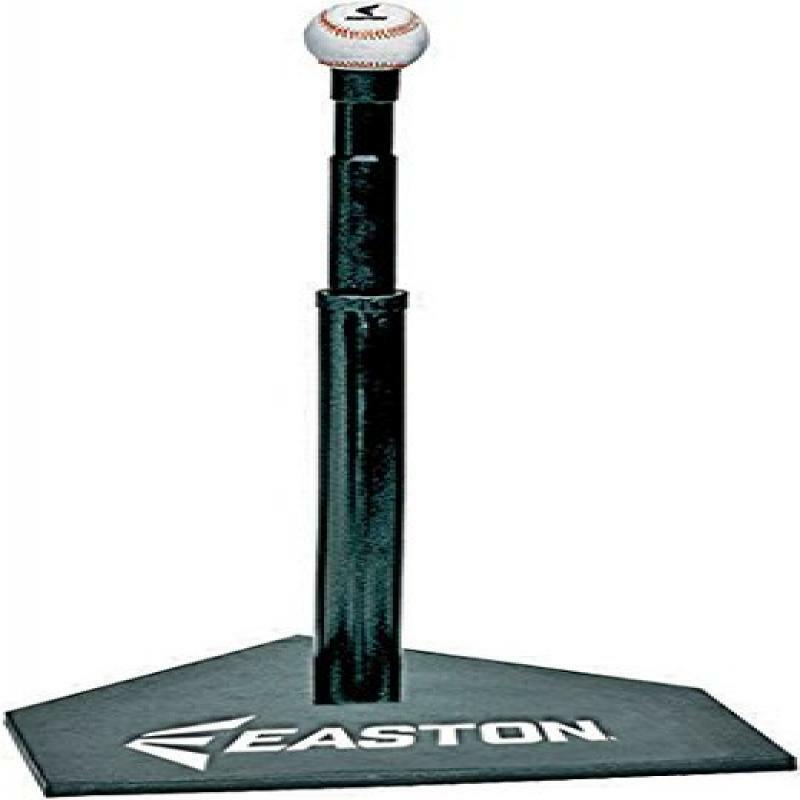 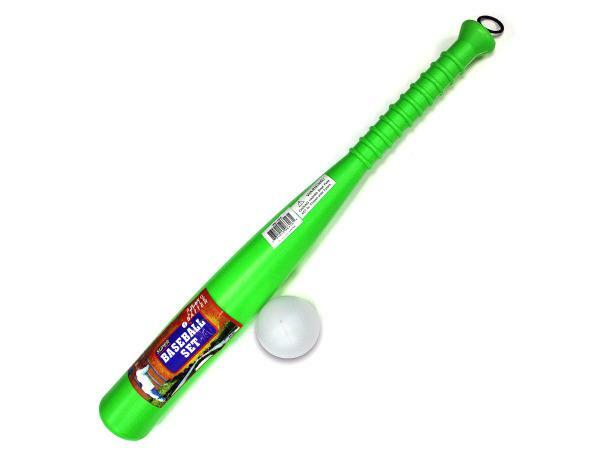 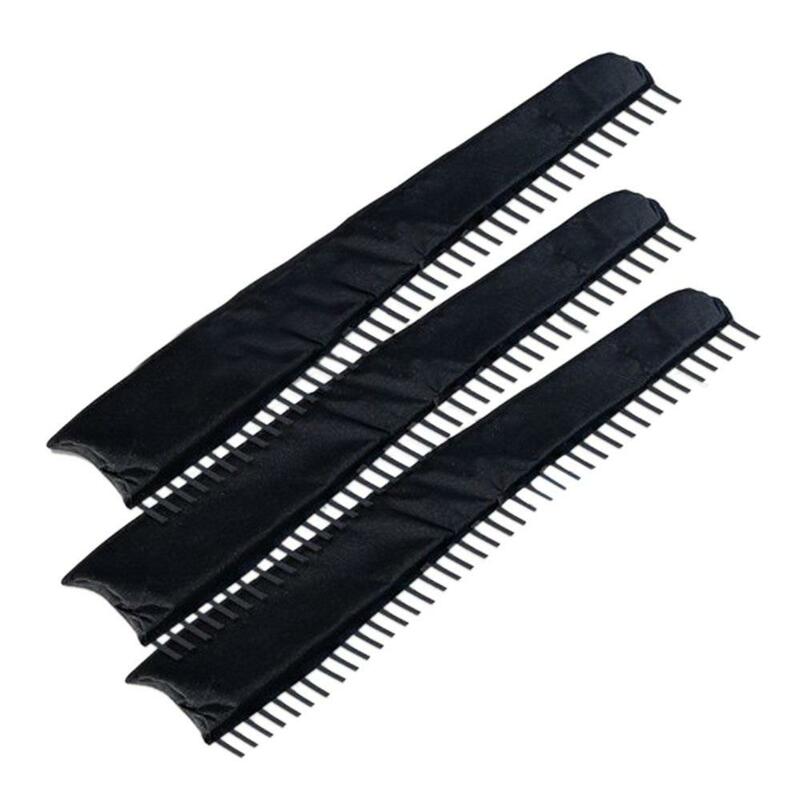 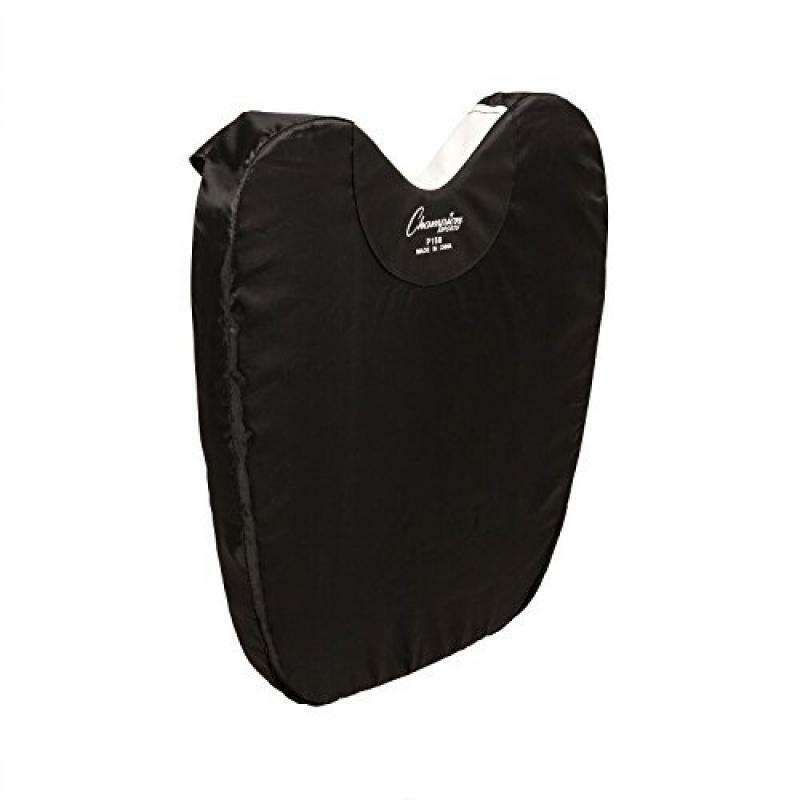 Then, you could go through and get a better idea through a wide collection of Baseball and accessories products online. 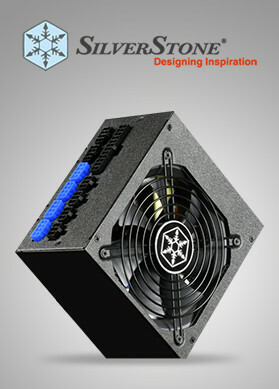 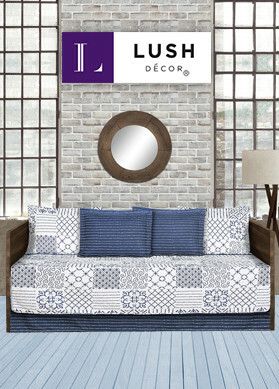 Nothing would be as better than what’s showcased when durability is concerned. 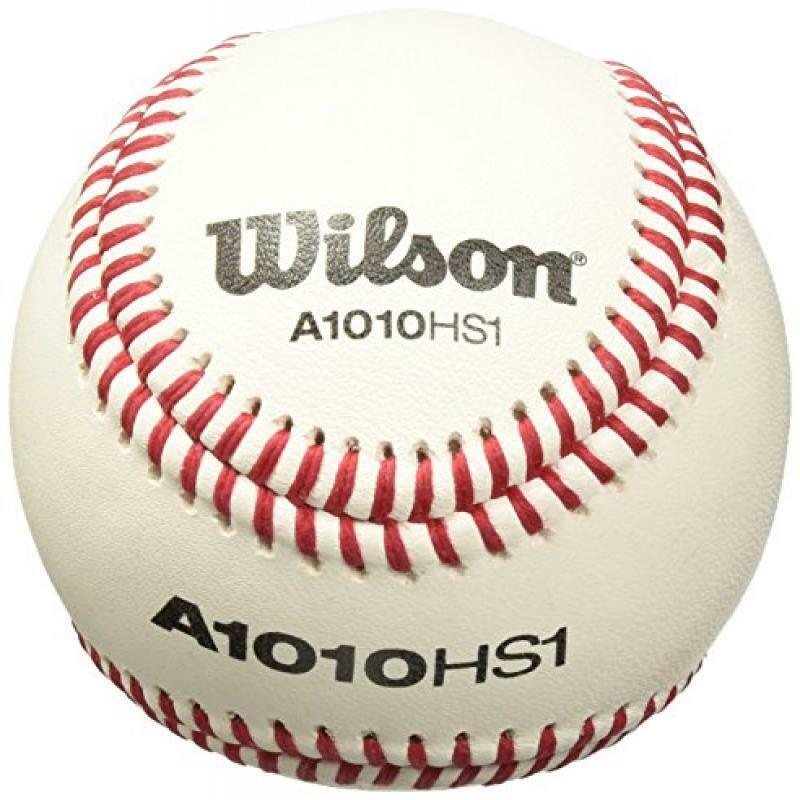 So, shop Baseball and accessories products online in USA.